November 2, 2017 - Like us now! 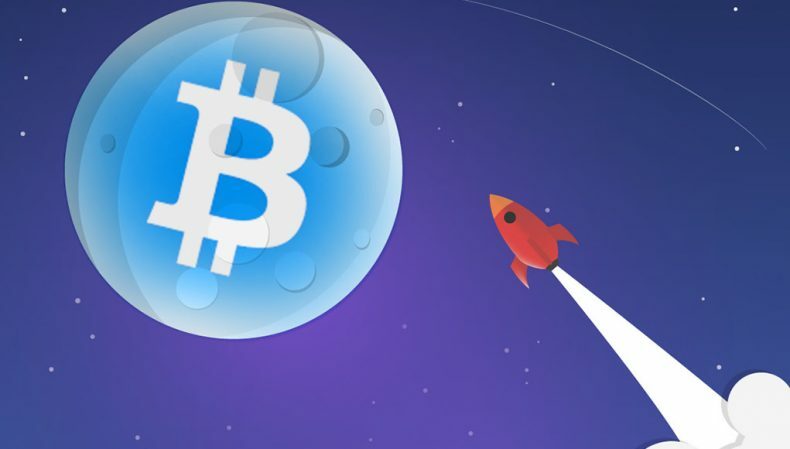 Yesterday we reported an increase in Bitcoin’s price of around $300 and now recently it has even crossed that record and reached $7174, setting a new all-time high record. As reported by Market Insider, this boost is surprising too, as Securities and Exchange Commission (SEC) warned investors about celebrity endorsements for certain cryptocurrency-based fundraising efforts. With this increase, Bitcoin is estimated to have 600% boost in the year 2017, as the Bitcoin started this year with only $1000 price. A lot of profit would have been earned easily if a person had invested in Bitcoin at the beginning of the year. As we reported earlier that this raise is the result of the announcement by CME Group, a leading marketplace for derivatives which handles 3 billion contracts worth about $1 quadrillion annually, is set to roll out bitcoin futures by the end of this year. A bitcoin future will enable investors to bet on the future price of bitcoin without actually holding the coin itself. An increase in the price of Bitcoin is always expected when the political and business leaders around the world talk about the impact of cryptocurrency as an alternative for conventional trade. Bitcoin is now trading at a price of $7188 which is roughly 750,000 PKR. In Pakistan, people are tending to invest in Bitcoin and other cryptocurrencies. TechJuice keeps its user updated with Bitcoin prices in Pakistan as you can visit our homepage from your desktop devices to see the rates in PKR.